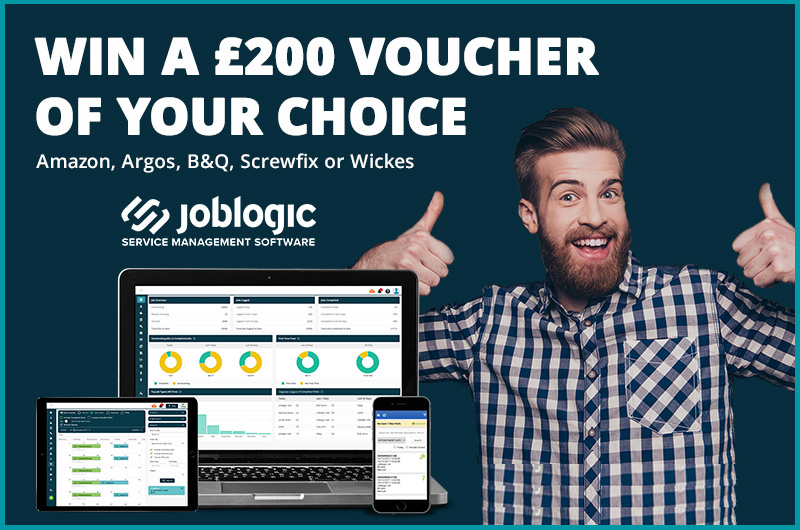 Joblogic, the field service management software provider, has teamed up with PHAM News to give the chance to win a £200 voucher of choice. 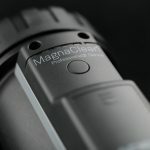 The lucky winner can select from one of the following retailers: Amazon, Argos, B&Q, Screwfix, or Wickes. This competition is open to everyone who works in the service maintenance industry. To enter, simply let let JobLogic know how you currently manage your jobs by clicking here. Joblogic software connects your back office, mobile workforce and customers together with an all-in-one solution. Engineers can effectively log and track jobs, send out invoices fast and accept online payments from their clients. The handy mobile app allows engineers to view important information while they are on-site, which helps manage their jobs as efficiently as possible.